If you are a student or a teacher, you will definitely benefit from our list of best software for education. These various programs may also serve as productivity tools, as they help you increase your performance at class or while studying. The fact is, we live in the age of technology, and we cannot and should not run away from it, as it may improve each and every aspect of our lives, including education. So, why is it important to find out more about best software for education? In simple words, these tools may increase your productivity, involve you in the lesson more, no matter whether you are a student or a teacher, that is, help you a lot in both teaching and learning process. These are usually the applications that may be downloaded for free, but may be quite useful for presentations, documents, databases, charts, graphs, music, videos and many other things. In general, using them may help you a lot in making some everyday obligations and tasks much easier. The best thing is, all of these productivity tools are actually free, so don’t hesitate to try all of them. On the other side, if you deal with software in general, or if you run a business related to it, you might truly benefit from checking out the field service management software, so don’t forget it. Brace yourselves and read our list of best software for education! If you are a person whose productivity and education depends on notes, notability is definitely the application that may help you a lot in that process. 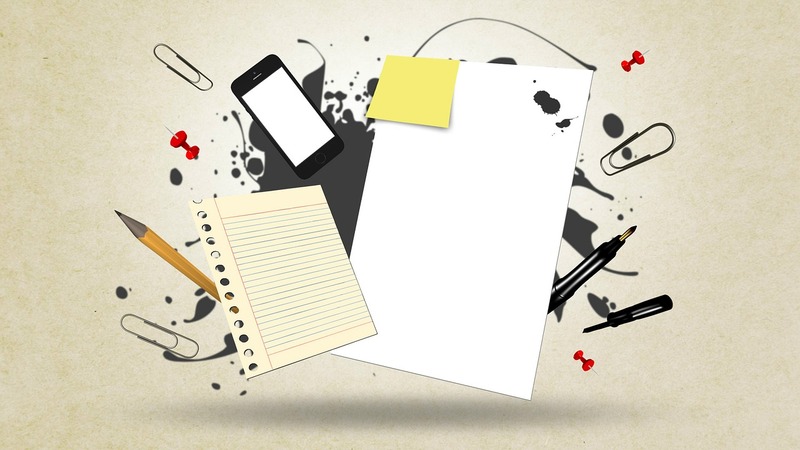 This is not just a simple note-taking app, as it has many additional options! This is one of the best applications for teachers, and if you download it, you will see that there are actually tips for teachers on how to use this app in your classroom. It may help you organize your class better and set up your priorities while teaching. If you like making presentations or if you have to do it often, Prezi is definitely the best way to do it, as it helps you be creative and practical at the same time. This program will bring your presentations to a whole new level! This is the best app for working in a team and collaborating, as it was primarily designed for business people to make their communication easier. You may use it for your group projects, or connect the whole class together with teachers and share information instantly. When you open the page, you will see that it states “empowering teachers, inspiring students”, and it is really like that! Nearpod will help you organize your class in the best possible manner, and you will be impressed by numerous options it actually offers. 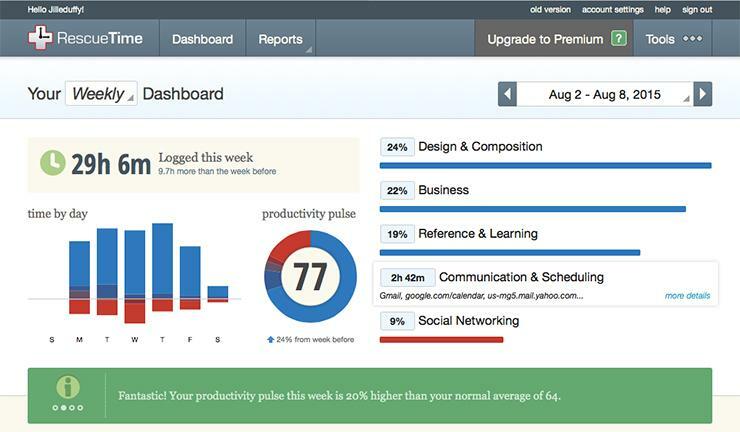 RescueTime is specifically designed for people who need to have a perfect organization all the time, including teachers and students. It will help you track your time and provide you with excellent organization every day. This app has a large number of features, such as creating groups, assigning homework, scheduling quizzes, managing progress, and many other things. It can be quite beneficial for both teachers and students so don’t forget to check it out!